Watch the short video clip below, and tell me it doesn’t hit you hard. Tell me your heart doesn’t just break as you watch this concerned woman before a mere man–President Obama–to ask if he would find it in his heart to allow her mom medical care even at her late age. His response was that some people may be better off if they just take a pill! There is something completely sick about this. The words “God, bless America” are taking on a whole new meaning for us. It’s no longer just a little phrase we utter out of habit. Now it’s becoming the prayer it always should have been, rising up from the depths of our collective souls. 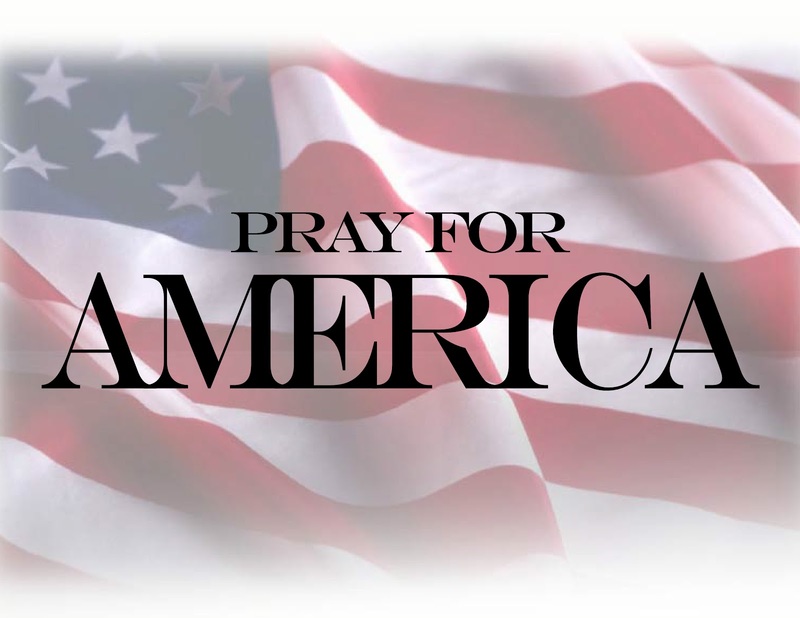 God, please bless America. America, we cannot give up our freedoms and rights in exchange for a date to sit imploringly before someone who holds our lives and the lives of our loved ones in his hands. Look, I don’t care if you’re a Democrat, a Republican, an Independent, or absolutely nothing, you deserve better. Who is Obama that this woman should have to ask him if he would consider her mother’s joy and spirit in his decision as to whether she can be given health care? Is he God?! The government has no right to make these kinds of decisions. America, you have got to keep standing up and speaking out. Congress, you have got to read the health care bill. We all need to read it. Otherwise, this is the just the beginning of a seriously diabolical time in our history. Some were outraged when Sarah Palin had the courage to call the proposed “death panel” by its true name: “evil.” But you look at the video and tell me you don’t agree.